PERDANA INDUSTIAL INSTRUMENTATION SDN. BHD. PERDANA Industrial Instrumentation Sdn Bhd was setup to serve the Process Industries and to provide specialist service in the field of measurement and control instrumentation. To offer the best service and products to our clients is always our top priority. To get superior service in calibration, IMCS Specialist Sdn Bhd (IMCS) was established at the request of our valued customers. Our Calibration Service is developed in accordance to the MS ISO/IEC 17025 : 2005 Standard which is a standard to measure the competence of the calibration laboratory. All calibration work undertaken by us is carried out according to known national standards or international standards, procedures, methods or to the manufacturer’s specifications unless or otherwise requested by the customer. 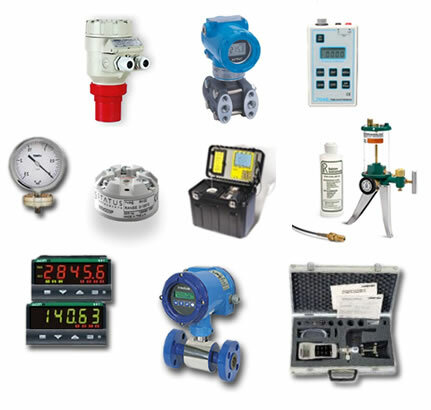 We assure full confidentiality for all the calibration service performed. © 2008 PERDANA INDUSTIAL INSTRUMENTATION SDN. BHD. All rights reserved.